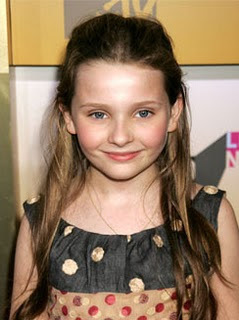 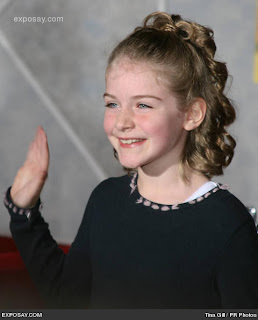 Marlene Lawston (born 1998 in Westchester, New York) is an American child actress. 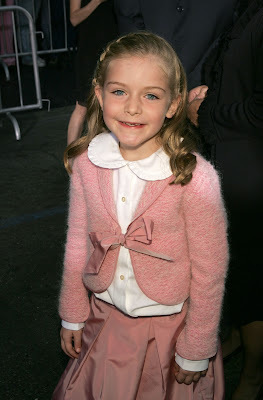 She debuted in the 2005 movie Flightplan. 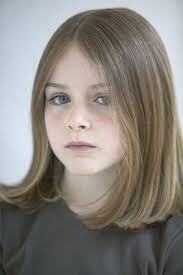 She plays Julia, daughter of Kyle played by Jodie Foster.